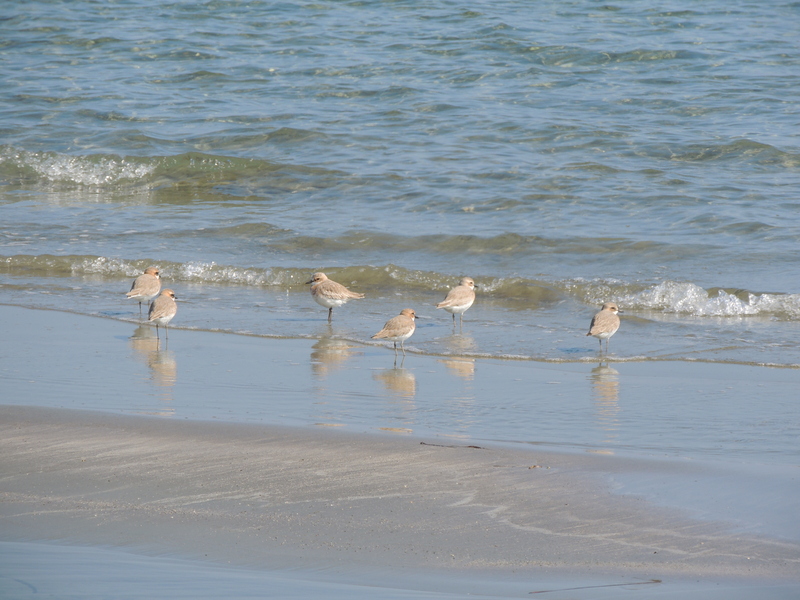 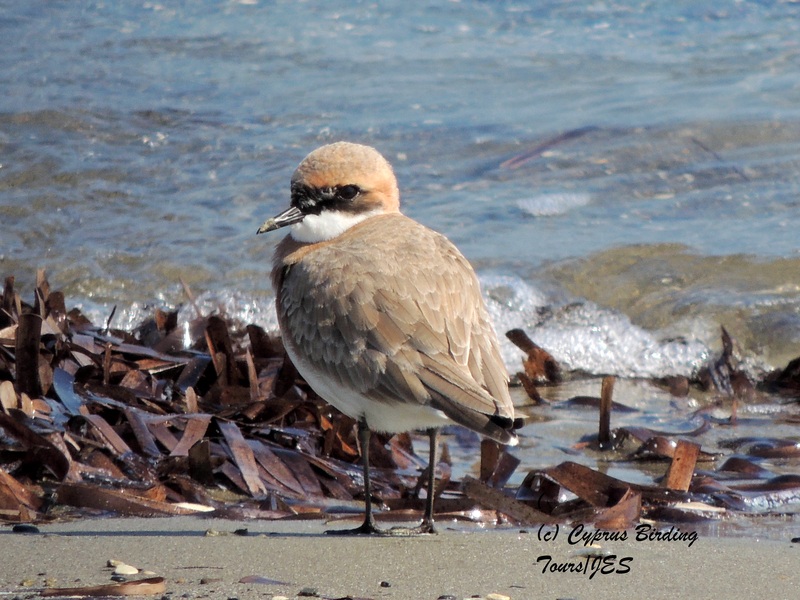 Six Greater Sand Plover were on Meneou Beach, Larnaca at midday today. 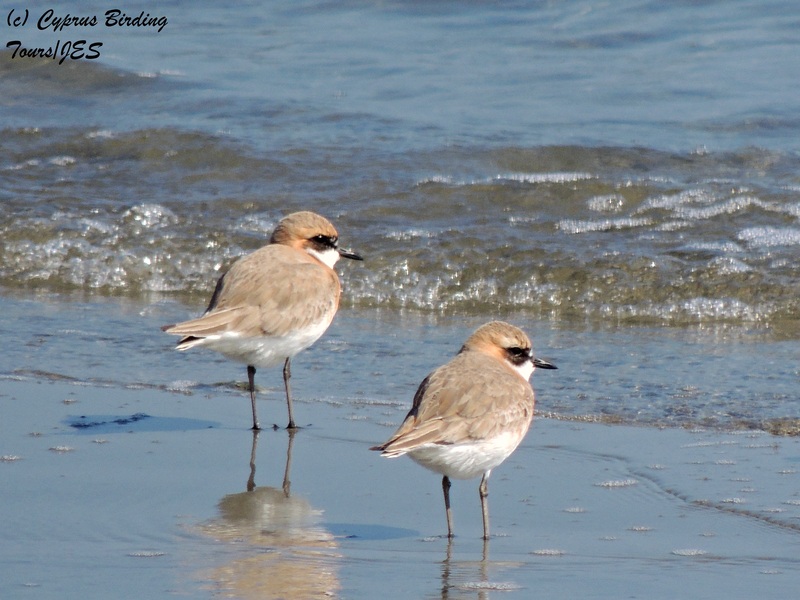 Two had almost acquired breeding plumage. 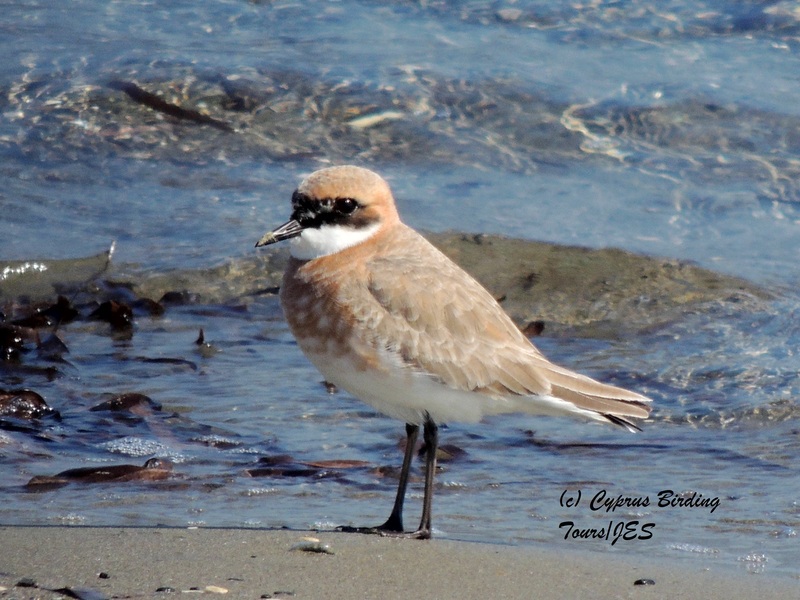 Categories: Birding | Tags: Cyprus Birding, Cyprus birds, Cyprus birdwatching, Greater Sand Plover, Larnaca birdwatching | Permalink.